If It's Hip, It's Here (Archives): Sweet Structures. 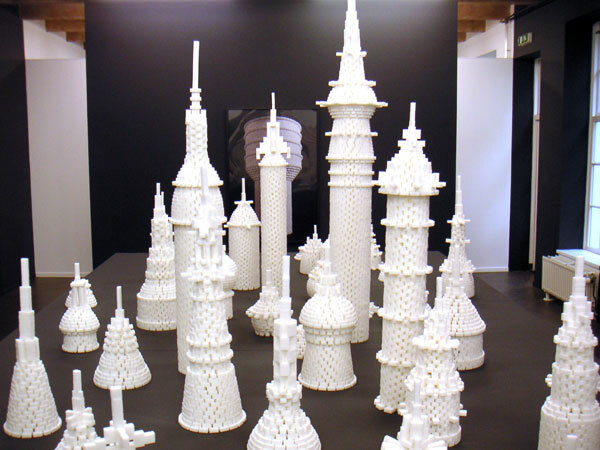 Buildings Made Of Sugarcubes by Lionel Scoccimaro. Sweet Structures. 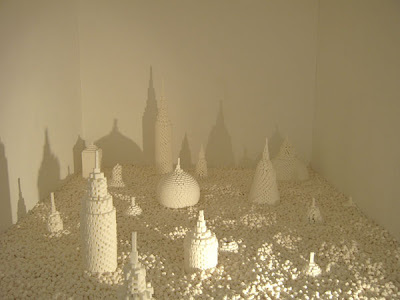 Buildings Made Of Sugarcubes by Lionel Scoccimaro. 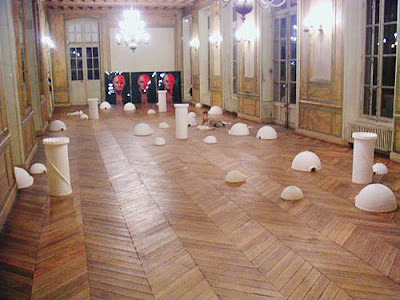 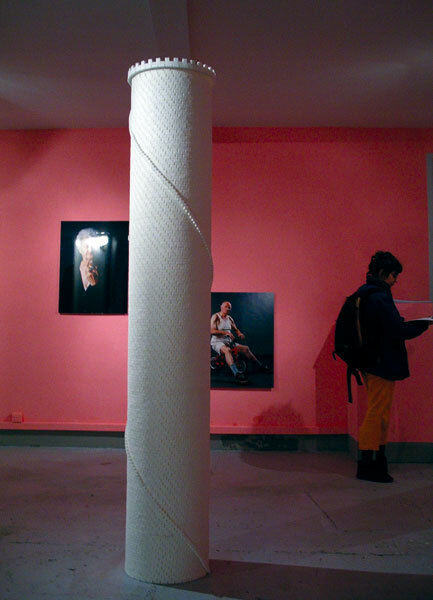 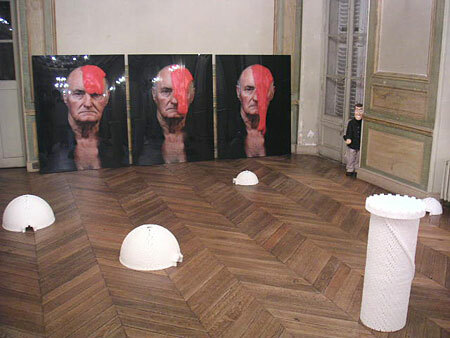 Marseille-born and based artist Lionel Scoccimaro is a photographer and sculptor whose work encompasses many different art genres and utilizes various unusual materials. 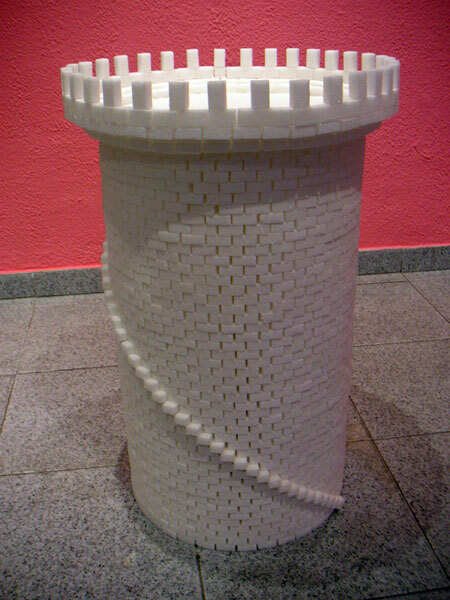 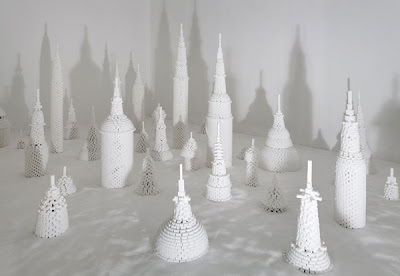 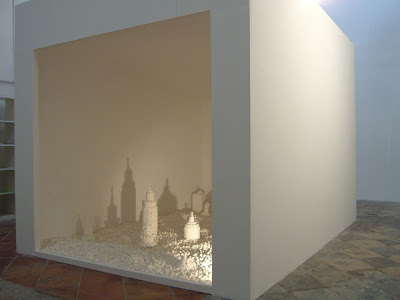 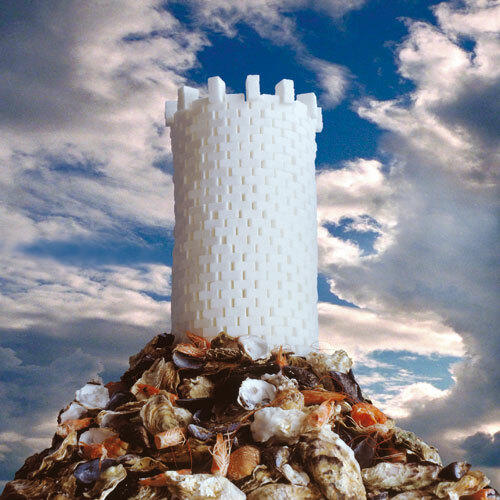 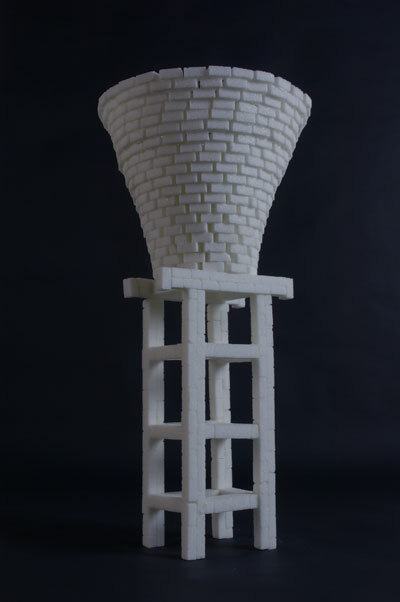 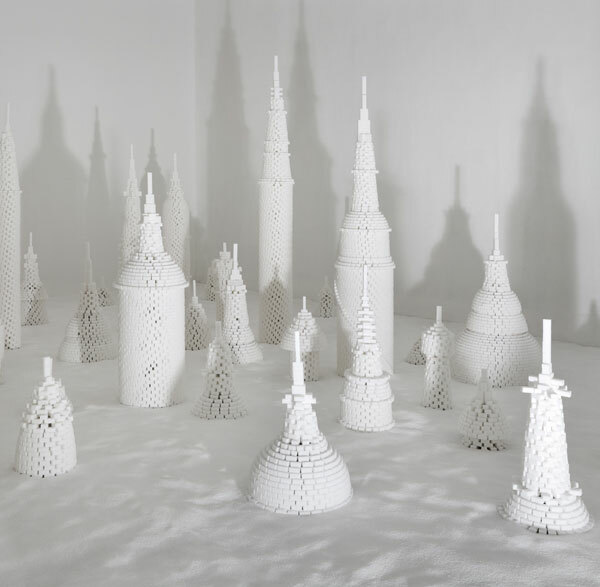 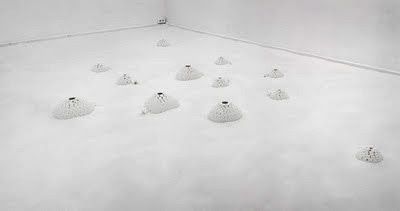 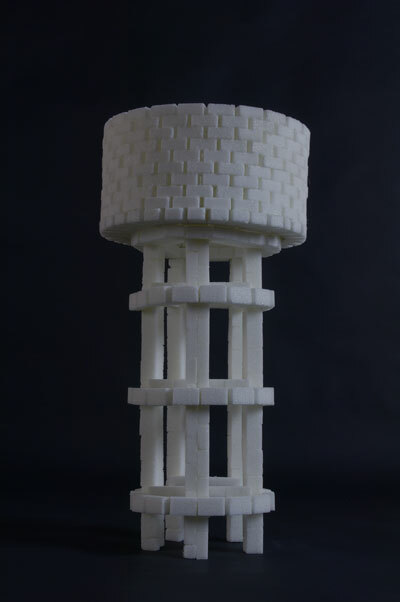 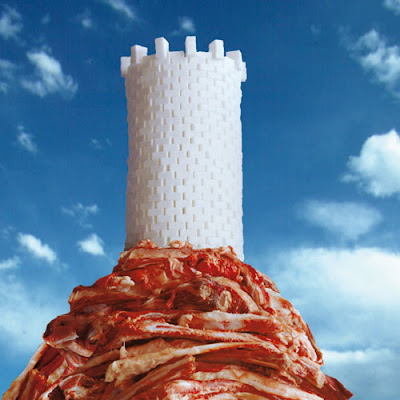 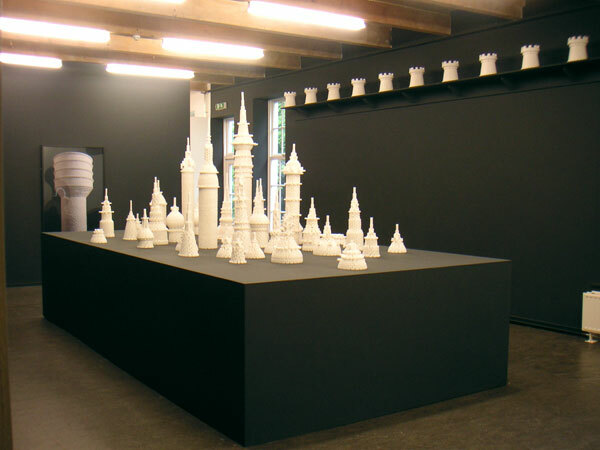 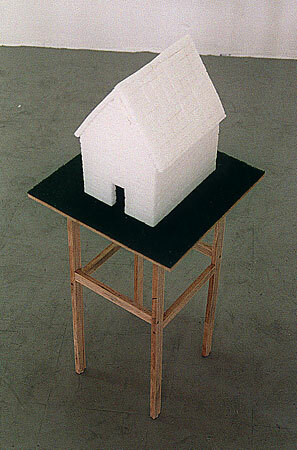 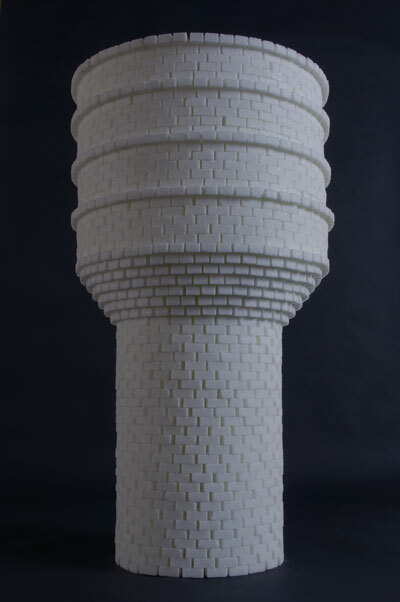 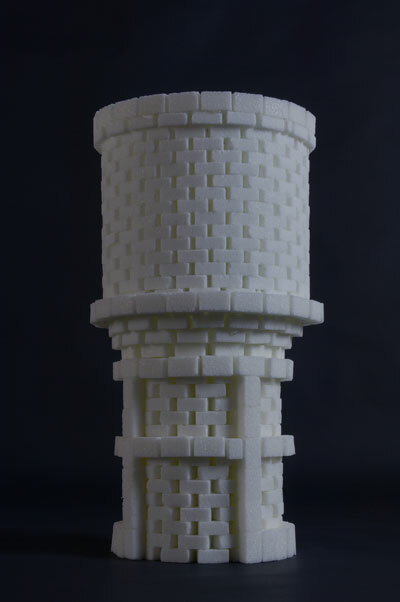 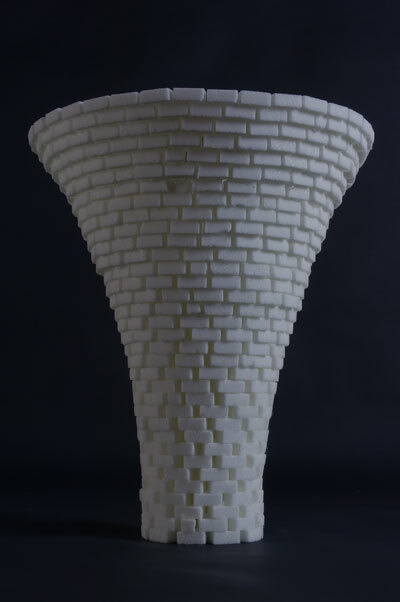 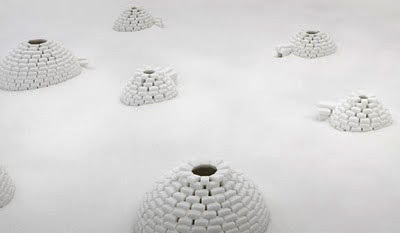 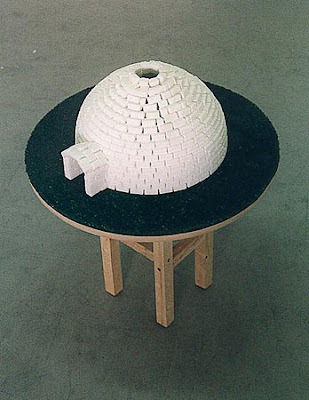 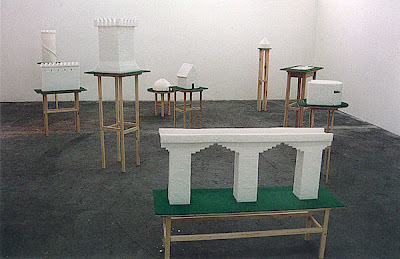 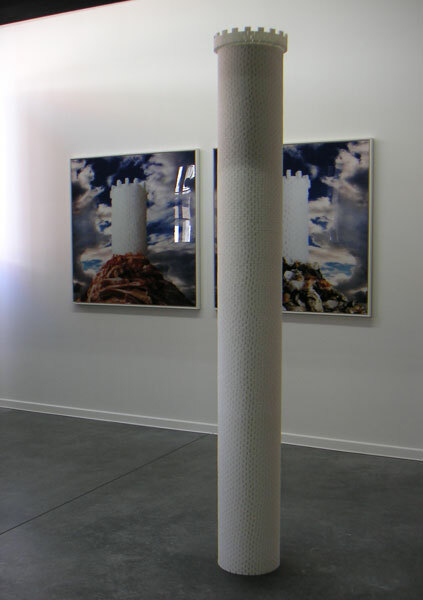 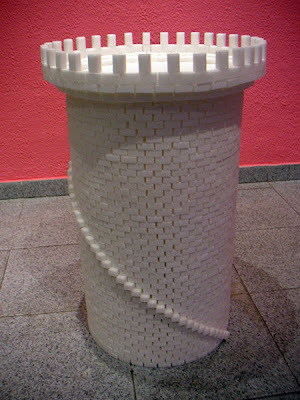 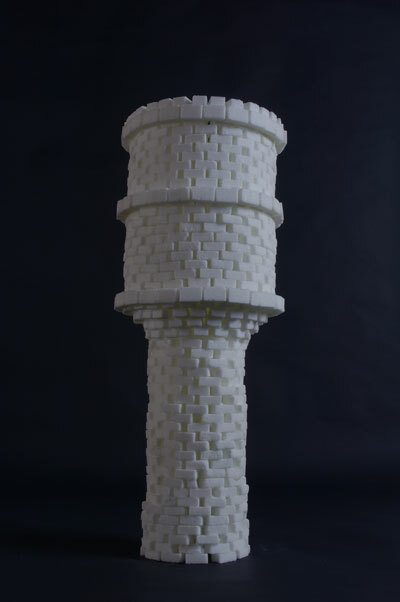 One of his most interesting series are his sugar cube sculptures in the forms of buildings, water towers and igloos. 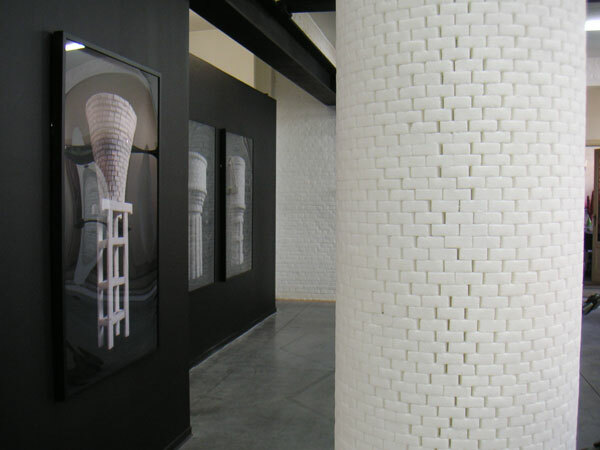 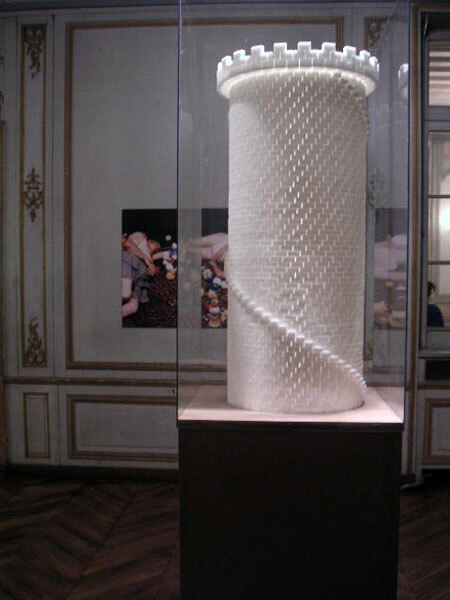 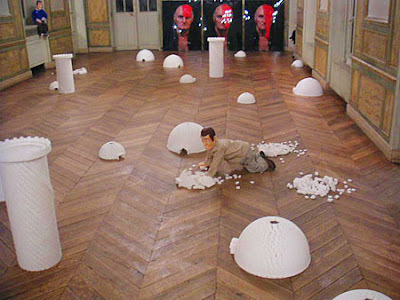 Shown below, in reverse chronological order, are images of several of his exhibits and installations featuring Lionel's sugar cube work. 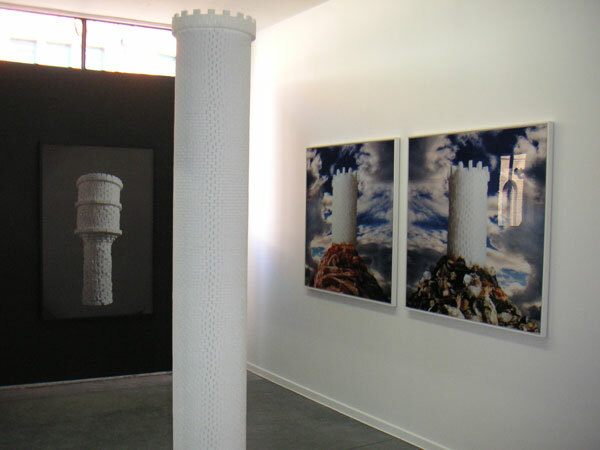 In some of the images, beyond his sculptures, you can see his photographs and his digital prints, which include his Octodegenerates series.